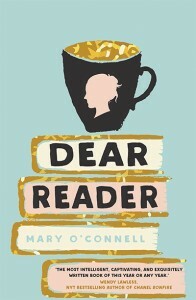 ‘Mary O’Connell is a graduate of the Iowa Writer’s Workshop and the author of the short story collection, Living With Saints, and a novel, The Sharp Time. 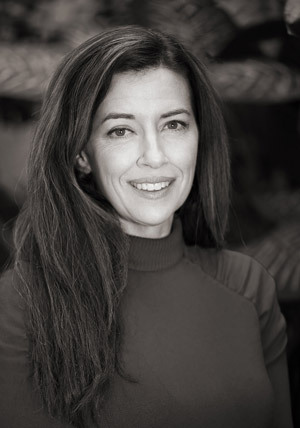 Her short fiction and essays have appeared in several leading literary magazines, and she is the recipient of a James Michener Fellowship and a Chicago Tribune Nelson Algren Award. She lives in Kansas.